The mailing address for Inner-coastal Ecological Services is 330 West Lakeside Street in Madison Wisconsin. This is the Wisconsin point of contact for Michael Ulrich, proprietor/owner although he works throughout the Great Lakes Basin, particularly in Michigan, there focused of the eastern shore of Lake Michigan. The Michigan point of contact is 8741 Dunns Farm Road in Burdickville. 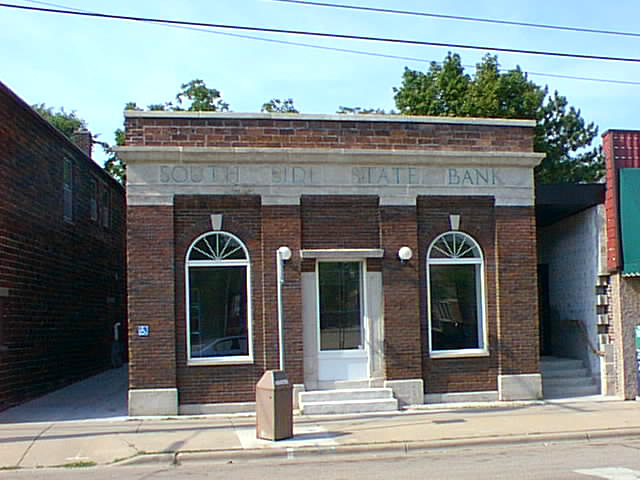 The Madison location is in a historic bank building that was completely refurbished by Michael. 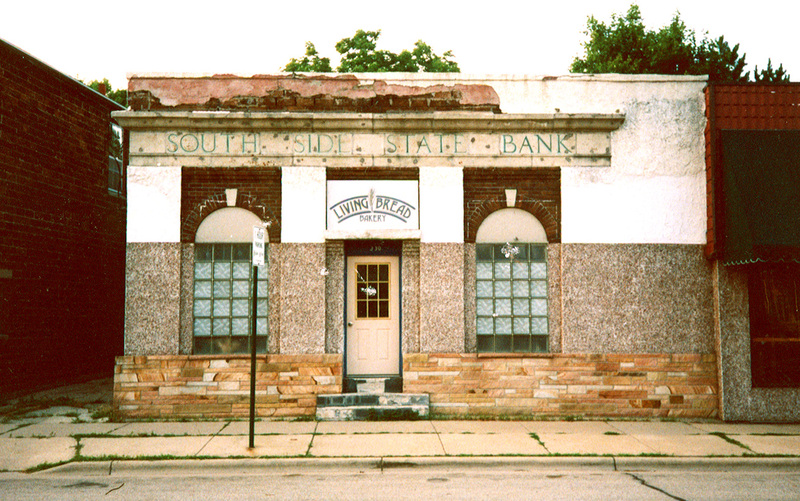 A strong advocate for historic preservation, Michael undertook the restoration of this turn of a century bank building that he purchased in 1998 in one of Madison’s oldest neighborhoods. A Herculean task, the façade of the building, long covered in stucco, was painstaking restored along with the interior. He applied for and received a grant from the City of Madison Façade Improvement Program for his proposed restoration, and in 2003, the Madison Trust for Historic Preservation recognized the results through an award. After having removed the stucco and other non-historic coverings from the façade, intensive restoration of the tops of the brick columns was undertaken where Portland cement had been used to back the stucco application. The damaged brick was refaced through artistic and scientific restorative processes. The cornice was also restored through the filling of pock marks created by various signage that had been affixed to the building over the years, using crushed quartz and other aggregates to fill these holes. These aggregates were then used in a slurry applied to the top of the parapet. The interior of the building was also completely reconstructed, lacking any historic features when the building was purchased, other than a reinforced concrete vault. A floor heating system was installed throughout the building serving as the primary heating source. With time the floor – and building – will be heated through roof-mounted solar panels.